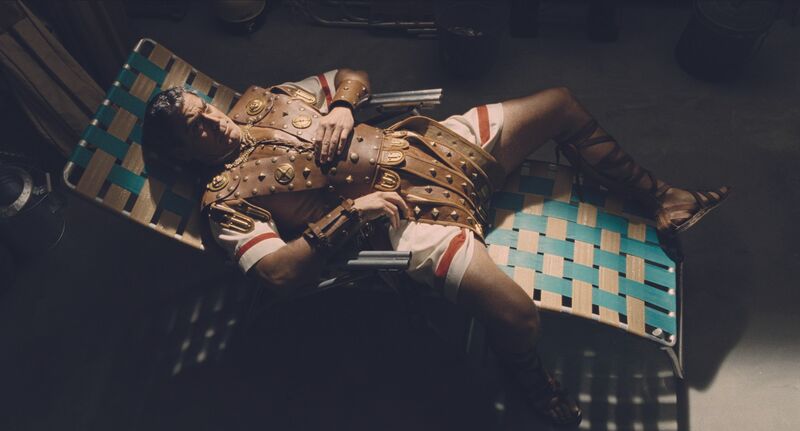 The Glasgow Film Festival's 12th annual programme includes the Coen brothers' Hail, Cesar! For its 12th annual programme, the Glasgow Film Festival will feature an array of UK, European and world premieres. Highlights in the lineup include the UK premieres of Ethan and Joel Coen’s Hail, Caesar!, and Charlie Kaufman and Duke Johnson’s Oscar-nominated Anomalisa. There will also be a tribute to David Bowie in the In Memoriam section of the festival, which will feature screenings of D A Pennebaker’s concert film Ziggy Stardust and the Spiders from Mars (1973). Hail, Caesar! is set in 1950s Hollywood during the production of a big budget film about ancient Rome. The story follows Eddie Mannix (played by Josh Brolin), a tough-guy fixer who tries to find the film's star (George Clooney) when he goes missing during its production. Anomalisa is a stop-motion drama about a self-help author (voiced by David Thewlis) who perceives everyone's face and voice, even those of his wife and son, to be those of the same man (Tom Noonan). This all changes in a Cincinnati hotel where he becomes captivated by a young woman (Jennifer Jason Leigh) with a female face and voice.